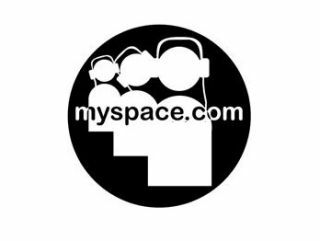 MySpace Music was launched Stateside just over a week ago (25 September), yet the service has already announced that over a billion songs have been streamed on the site. This impressive number systematically proves that the company's paid-by advertising module is working. "We're extremely pleased with the launch of MySpace Music," said the company in a statement. "We've hit some incredible milestones in only a few days – some of the numbers you're reading about are already out of date. "We can confirm that we hit a milestone of one billion music streams in only a few days after launching the new product. "However, because this number may be inflated by the high profile launch and accompanying promotional push, we will be looking to our metrics on engagement and unique users, which will tell a much richer story on how positively the community is responding to the new music experience." MySpace Music is a joint music venture that is yet to be launched in the UK. The major labels have an equity state in the business, which means that music can be streamed on demand. Advertising pays for the streaming, and any revenue is split among MySpace and its partners.